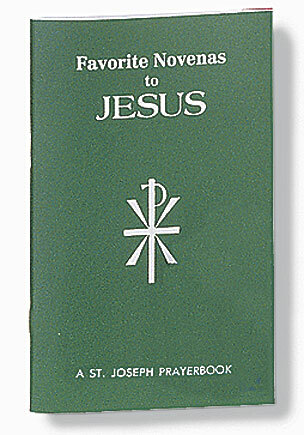 Purse- or pocket-sized edition of the most popular novenas in honor of the Lord Jesus. Two-color printing. 64 pages, flexible cover.